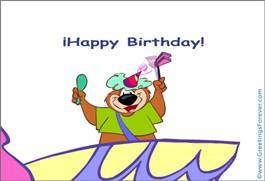 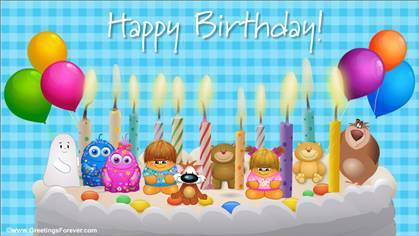 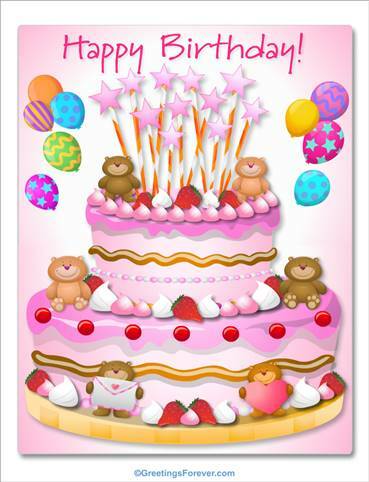 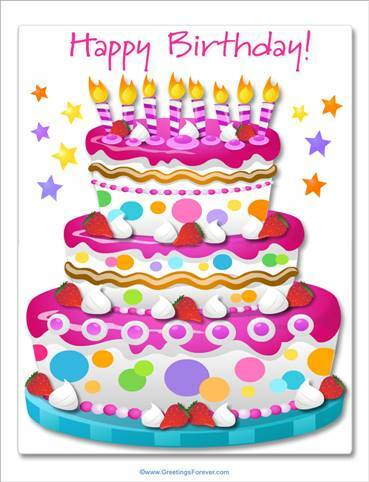 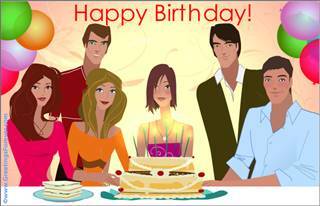 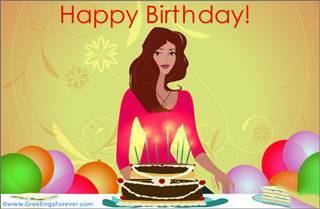 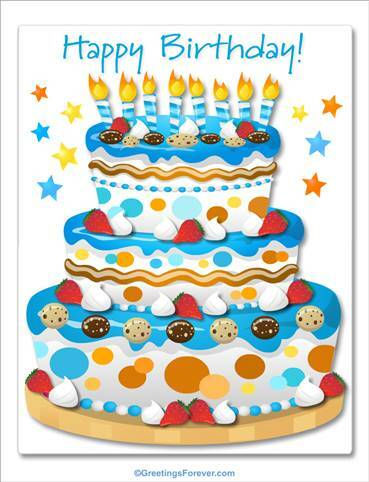 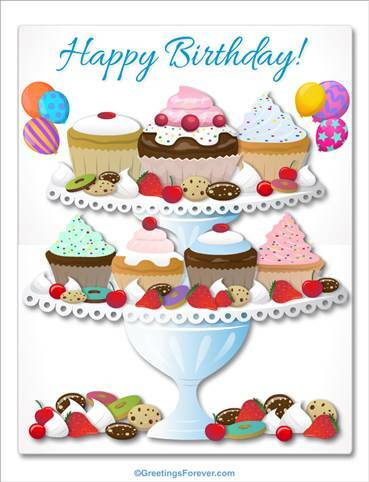 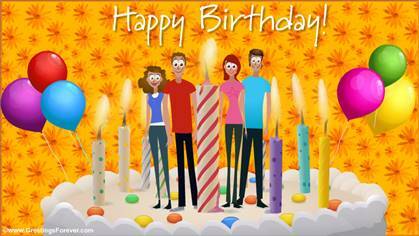 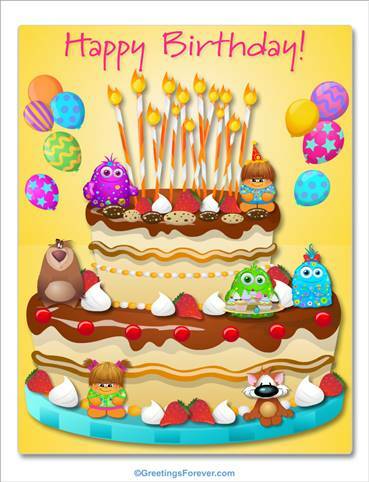 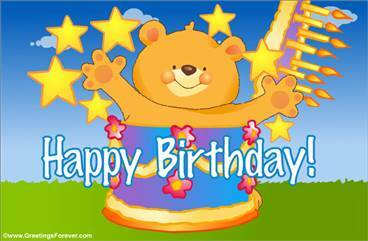 Send birthday cakes ecards to your friends and family. 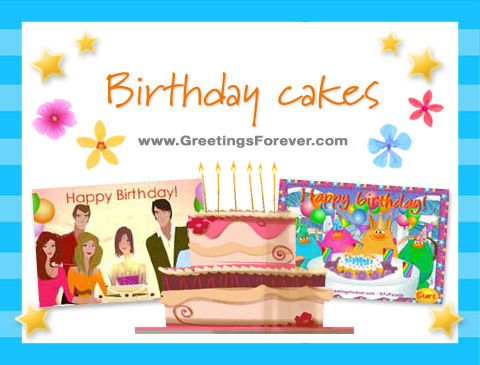 Egreetings with cakes for birthdays. 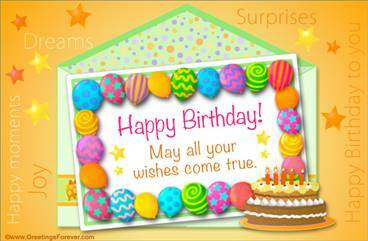 Happy Birthday special for her.